YogaYatra | Yoga in Amsterdam De Pijp Rivierenbuurt Zuid | Boutique Yoga Studio in Amsterdam-De Pijp on the edge of Rivierenbuurt and Zuid districts! 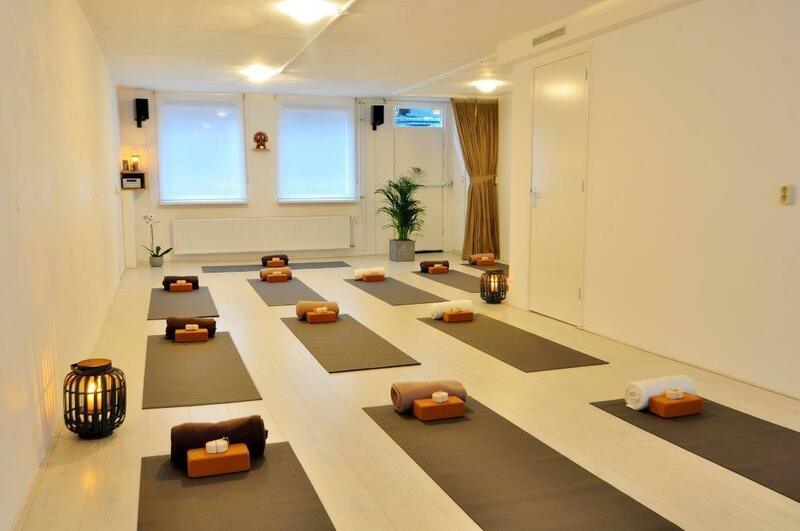 Boutique Yoga Studio in Amsterdam-De Pijp on the edge of Rivierenbuurt and Zuid districts! 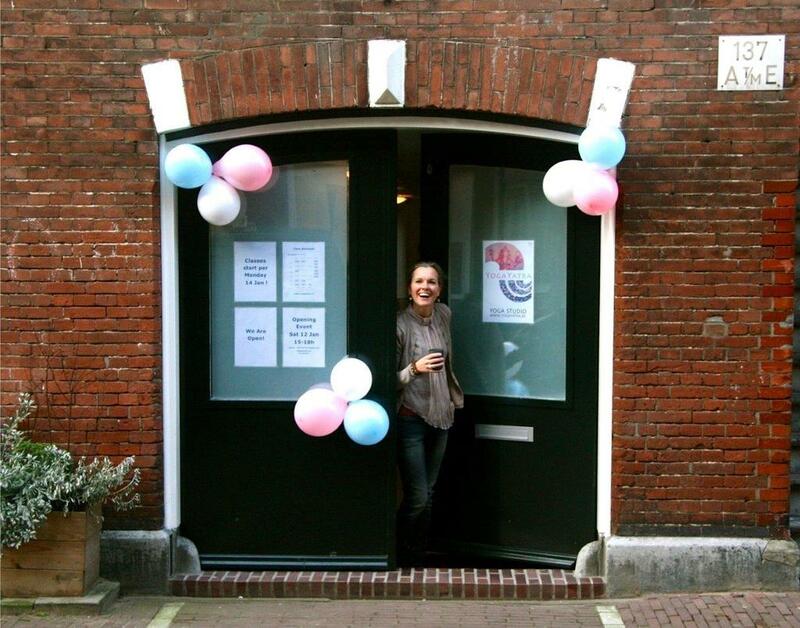 On 12 January 2013 we have opened our beautiful, state-of-the-art studio at the Govert Flinckstraat 137-hs, Amsterdam-De Pijp, and it still feels like brand new every day, especially after our extensive renovation again in the Summer of 2017! An oasis of peace and serenity in one of the coziest neigbourhoods of Amsterdam - De Pijp - on the edge of the Rivierenbuurt and Zuid districts. Check out the CLASS SCHEDULE! Daily classes, mornings and evenings, during the week and in the weekends. For all levels, from Absolute Beginners to Advanced. Plus we also offer specialised classes like Yoga Therapy on Thursdays from 18-19.30h, for deep relaxation and stress reduction, and for people with specific physical restrictions, illnesses or injuries, and in need of recovery. We also offer really nice Prenatal Yoga classes on Tuesdays from 18-19.30h, and Postnatal Yoga classes on Thursdays from 20-21.30h. All our classes last 1.5 hours, which is highly recommended for a good quality yoga experience. Your host and teacher is Corine Leegwater, a highly qualified, very knowledgeable, and very experienced teacher, with 19+ years of yoga- and meditation experience, and 13+ years of teaching experience. Highly expertised in the therapeutic and healing aspects of yoga and meditation. Here at the YogaYatra boutique studio classes are small (7-12 people max) and beginning and advanced students are separated, so that we can give you all the personal attention you need to grow and develop your yoga practice in the for you most optimal way, taking into account and adjusting for any physical restrictions you might have. We believe that yoga is for every-body, from absolute beginners to advanced, from kids to your early twenties to 75+! Our aim is to make you grow, glow, feel better, stronger, and to heal you from physical problems - no matter what age you have or what physical state & shape you find yourself in. Come and visit us to experience what yoga is really all about and what it can do for you! Looking forward having you in the studio & Namasté!